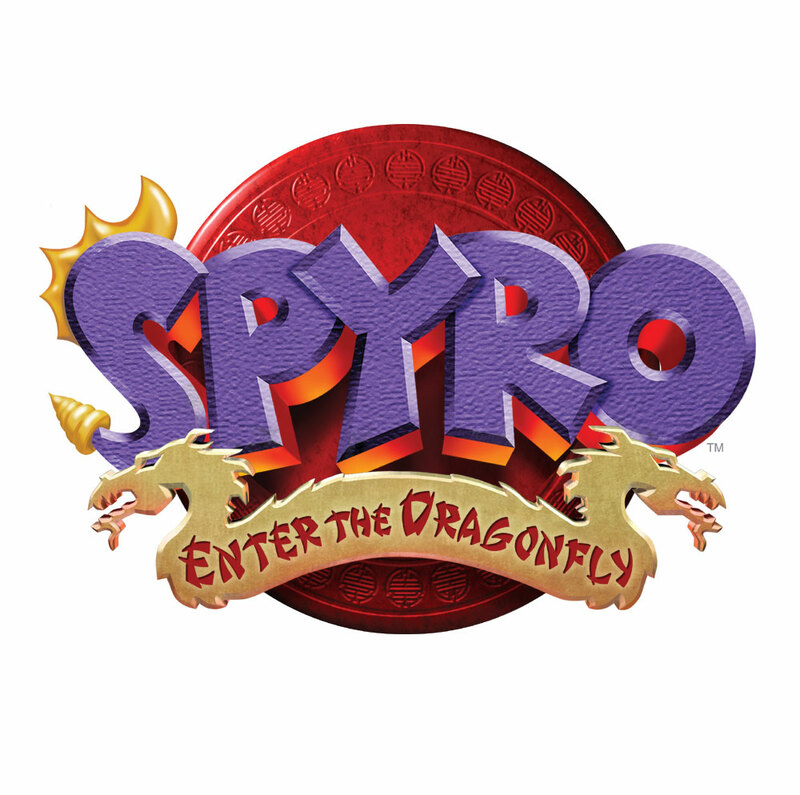 darkSpyro - Spyro and Skylanders Forum - Skylanders: Ring of Heroes - Skylanders: Ring of Heroes announced! darkSpyro - Spyro and Skylanders Forum > Skylanders: Ring of Heroes > Skylanders: Ring of Heroes announced! Skylanders: Ring of Heroes announced! Outside the GD thread since this is big. The game is almost here! Whoa! It actually exists now. 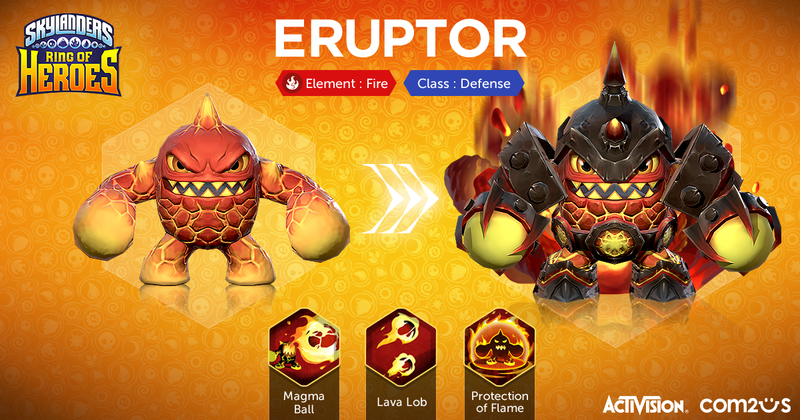 Can Acti just kill Skylanders already? Nobody cares about it anymore. I still collect the figures, though. I still care about it. I still care about Skylanders, I still want one REALLY good game with support for Imaginators. But a mobile game..... Who can trust another Skylanders Mobile game? I don't think they will ever do well in the mobile department again. Battlecast was good though, dead on arrival or not that didn't change. From their responses on the group, this seems to be Com2us PR in specific, so at least this means the launch might not be a huge mess and we'll get to enjoy a week or even a month of online.